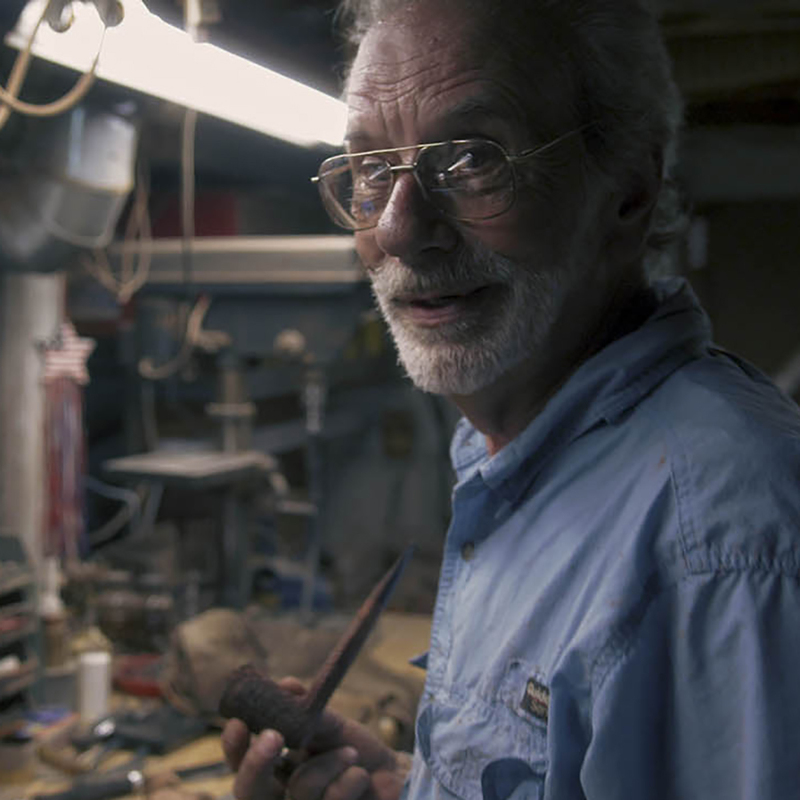 Lee Erck is a world-renowned pipe-maker who lives in a remote region of the Upper Peninsula of Michigan. Drawing inspiration from the wilderness that surrounds his small workshop outpost, his pipes are said to have a distinct American avor in their design.  Yet his work has won the hearts and minds of high grade pipe collectors from Japan to Russia to Italy, in addition to across the US. 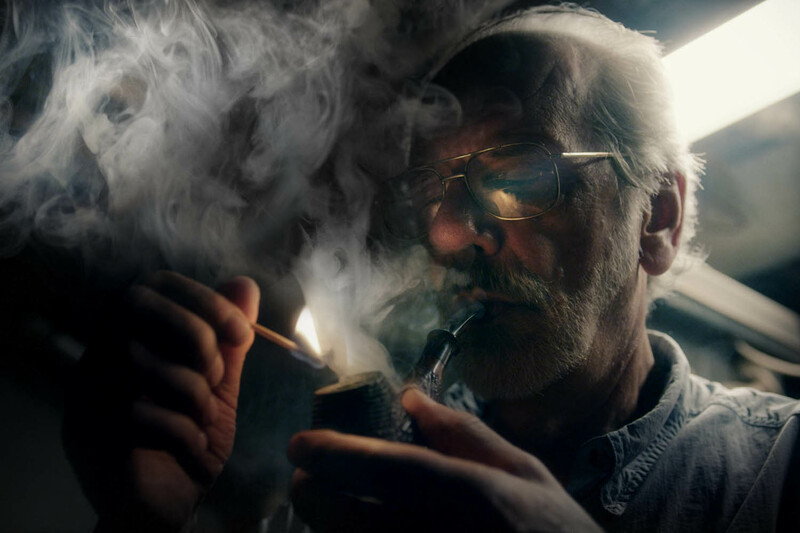 Both Lee’s father and grandfather were pipe smokers. This may have in uenced Lee’s initial interest in the pastime, however pipes are special to Lee now because of the connections you he forms through the enjoyment of the hobby, whether it be smoking, making or collecting. 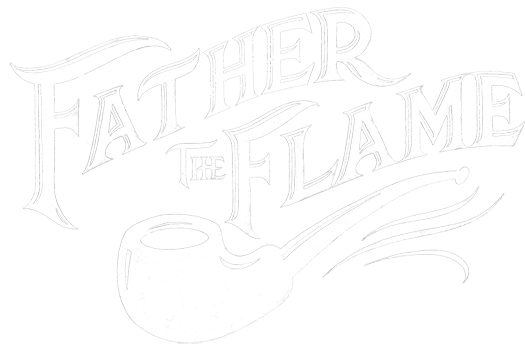 In 2013 he was awarded the Chicago Pipe Club’s highest honor, the Doctor of Pipes award. Despite his accolades and many friends in the business, he remains humbly dedicated to his craft yearning to nd his next connection through his latest creation.